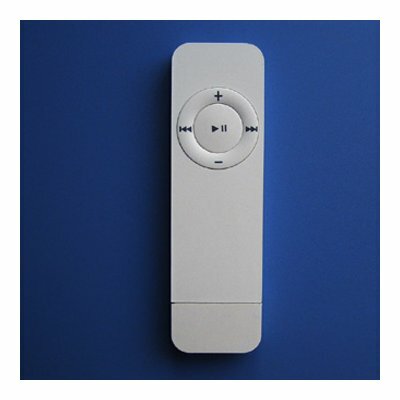 Successfully Added MP3 Player 512MB, Lithium Battery to your Shopping Cart. This Mp3 Player Supports MP1/MP2/MP3/WMA format is without LCD. With its high quality and performance, the low wholesale cost of this product is impressive.